Under-17 £6.50, family tickets available (show suitable for 12+): book at Lion Salt Works in person or on 01606 275066 or visit www.ticketsource.co.uk/cheshireruraltouringarts. 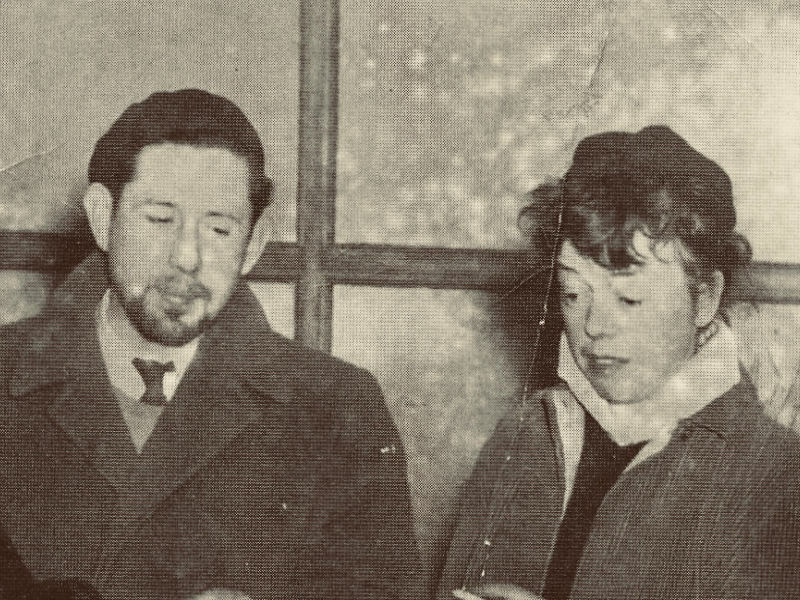 Joan and Jimmy tells the story of Joan Littlewood and her husband Ewan MacColl (aka Jimmy Miller) from 1945 to 1952. They founded Theatre Workshop in Kendal with a travelling troupe of storytellers and outlaws committed to the overthrow of the established order where the rich got richer and the poor got austerity. Known as the ‘Mother of Modern Theatre’, Littlewood devoted her life to community and political theatre.